Stunning townhome located in much desired West Abbotsford. Built in approximately 2007 and located near the new Highstreet development. Short drive to HWY 1, many amenities and schools. This home features 3 bedrooms, 2.5 bathrooms, natural gas fireplace, laminate & tile flooring throughout. In-suite laundry, and all kitchen appliances included. Water usage included in rental price. No Smoking. Small dog may be negotiable upon owner approval and receipt of pet deposit. 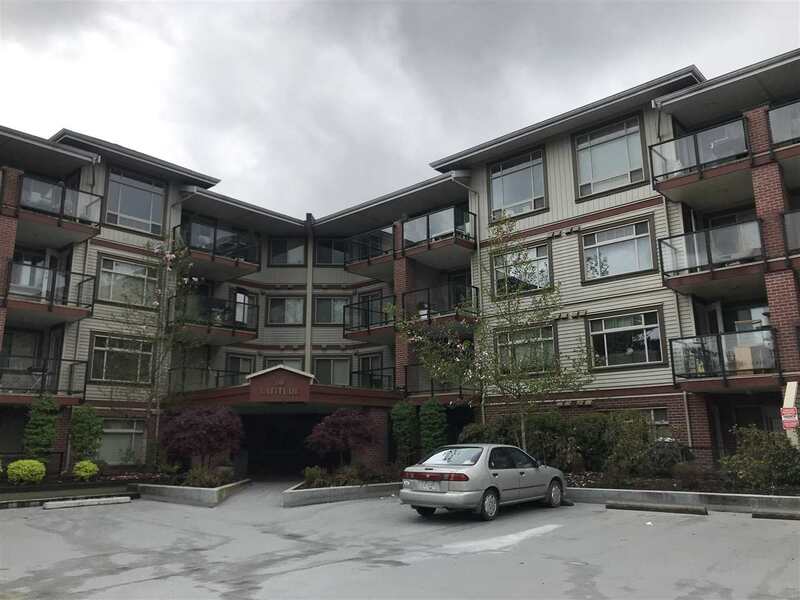 Please contact Valley Realty Property Management at 604-755-4055 to schedule a viewing.